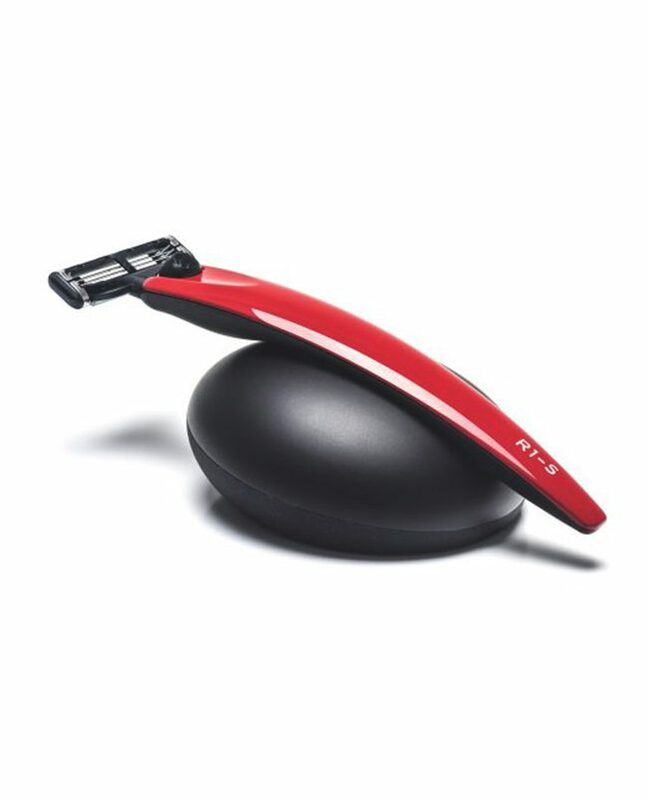 Combine Bolin Webb’s R1-S Monza Red razor and R1 Gravity Stand as one iconic gift set. The R1-S range combines the design elegance of the original R1 razor and applies this distinctive racing colour for a striking and vibrant look. A distinctive and performance wet shave. Made in the UK and compatible with Gillette’s Mach3 blade.